Main photo is a rendering of the Whitney Building. 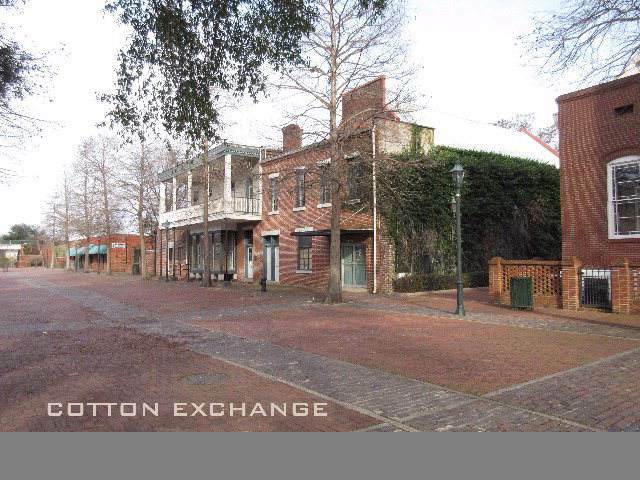 Anchored by Mi Rancho and South State Bank, Cotton Exchange on the River contains up to 6 unique retail spaces. The Market Building contains 2 retail or restaurant sections and a courtyard patio. Section A (4586 sf) features a beautifully hand-painted vaulted skylight ceiling, 2 restrooms and a kitchen (no equipment). Section B (2409 sf) contains 2 restrooms and can be either separate or contiguous with the larger space. 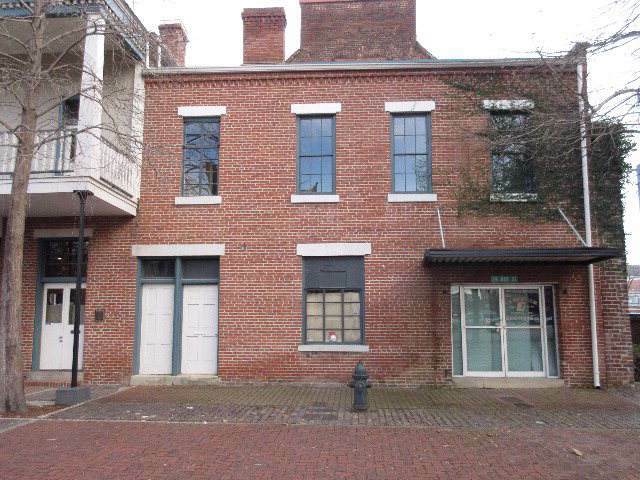 The Veranda Building contains 1673 sf on the 1st floor and 1461 sf on the 2nd floor. The 1st floor is suitable for retail, while the 2nd floor could be a restaurant, residential loft or office. 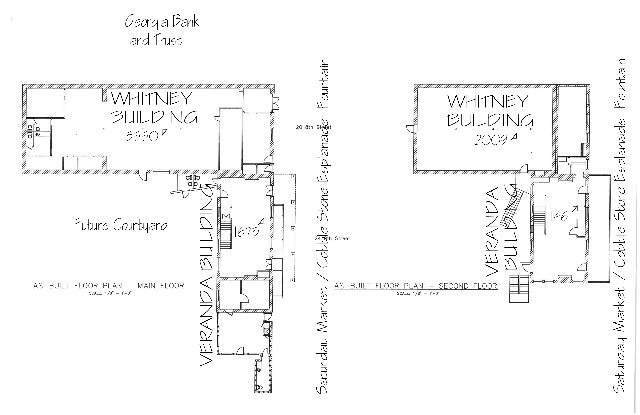 The Whitney Building contains 2 floors of retail space (3550 sf on the 1st level & 2009 sf on the 2nd level). 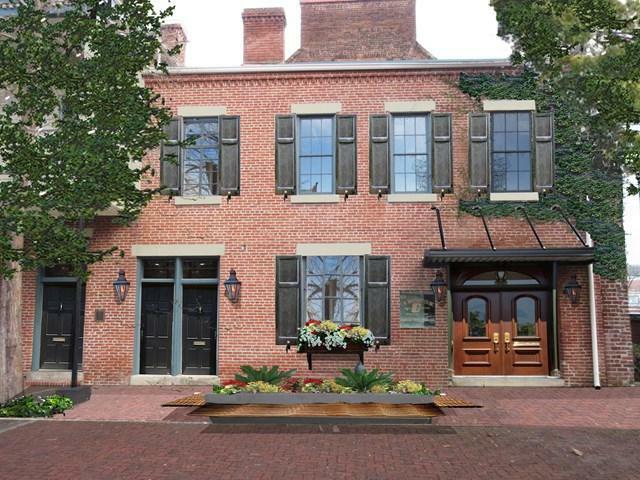 Potential uses for the 1st floor include a restaurant or tap room, while the 2nd floor could serve as a residential loft, restaurant/service or office.